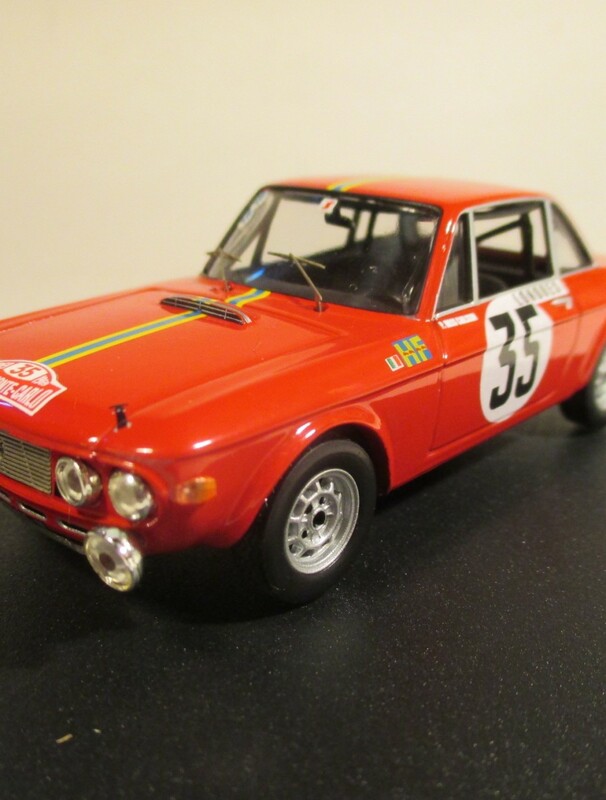 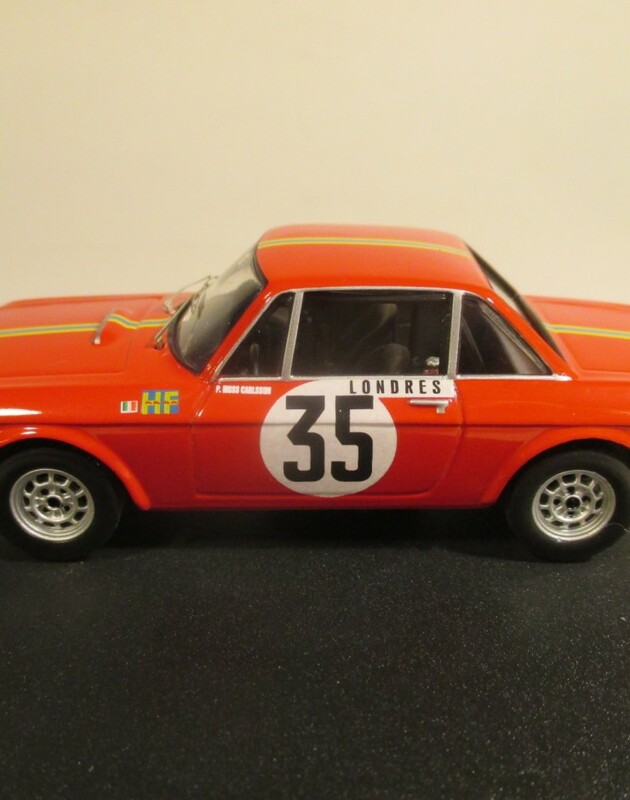 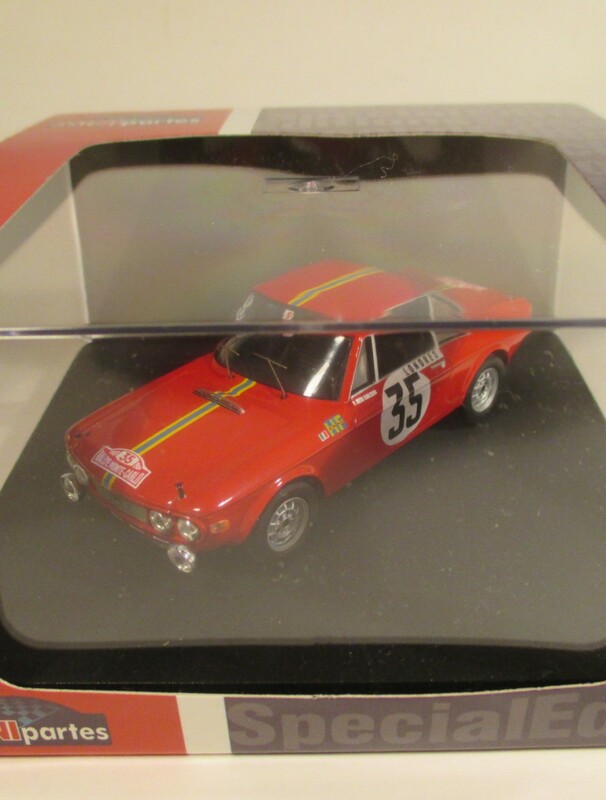 MnP218 Lancia Fulvia HF 1300 Coupe Dames, 6th. 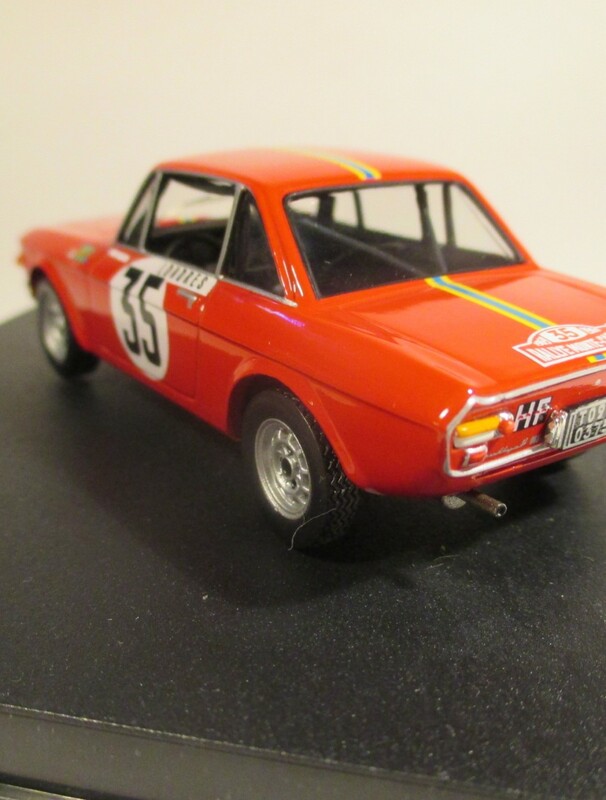 Monte Carlo 1969 Pat Moss / E. Nystromally. 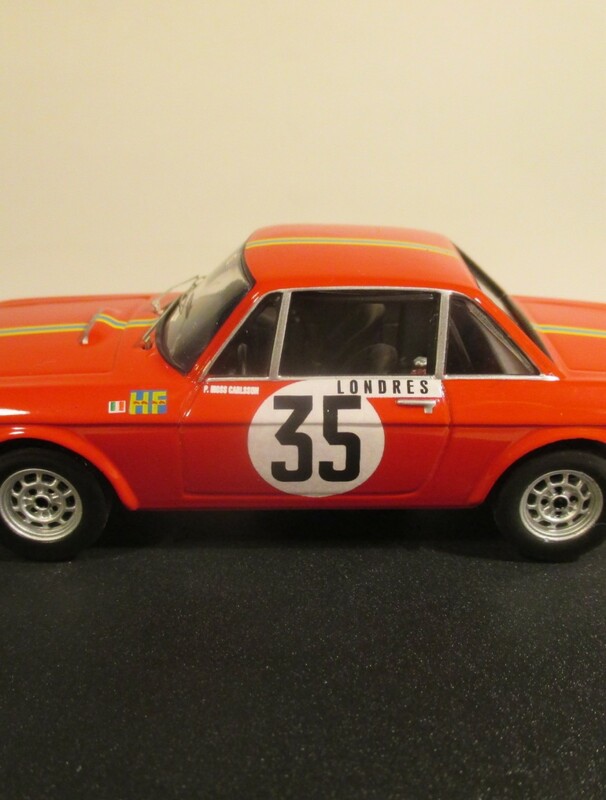 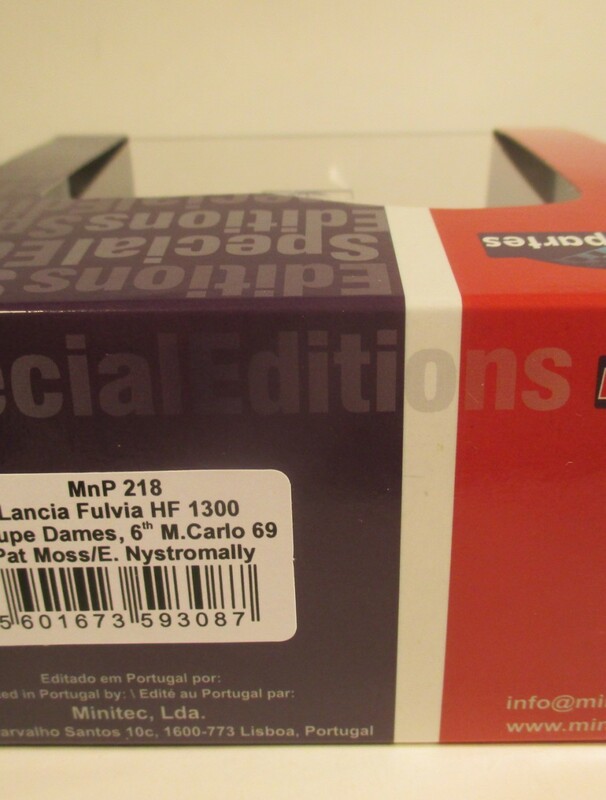 1:43 diecast, made by Troféu in Portugal.